When we speak about herbs and spices, it is important to note that there is a difference between the two. 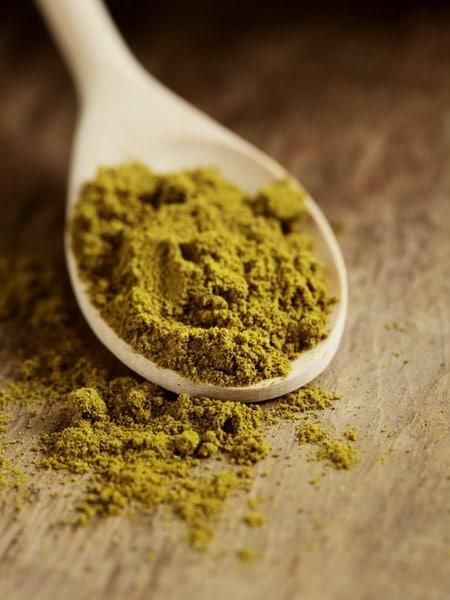 Herbs refer to a plant's leaves and flowers which are often used as flavoring for food or for medicinal uses, whereas a Spice refers to a seed, fruit, root or bark that is generally ground up and used as a flavoring for food or for medicinal purposes. 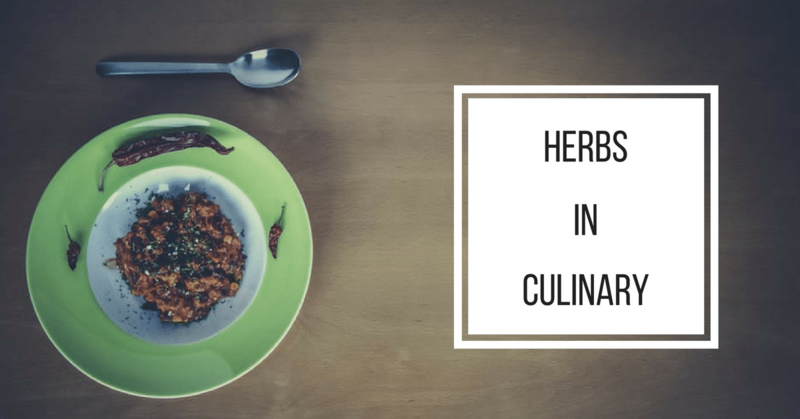 Herbs used for culinary purposes are different from vegetables in that they are generally used in smaller amounts simply to add flavor to food﻿s rather than provide substance. 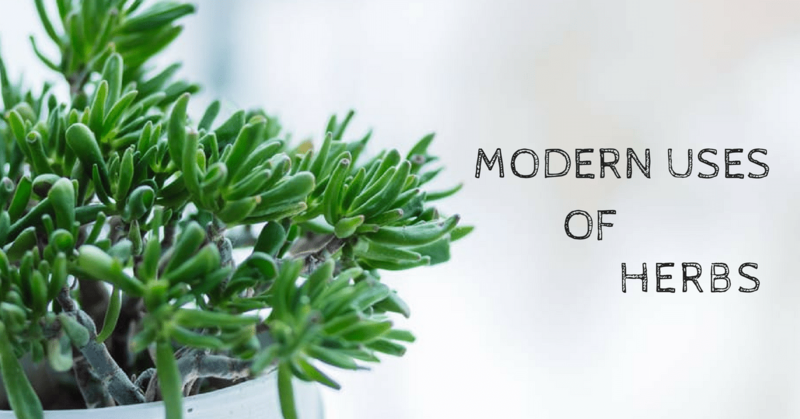 Most plants contain phyto chemicals that have amazing effects on the body and this is the reason that many herbs are used for medical reasons. Spices can be used for several reasons, the most obvious of course is the flavoring of food, however, spices are also used in religious rituals, in the preservation of food and they have surprising medicinal benefits as well. Spices can be ground from all parts of the plant, some spices are made from the root of the plant. Others are made from the seeds, the flowers and on the rare occasion spices are developed from the bark of the plant, such as Cinnamon. Anise – Anise has a Licorice flavor and is a green leaf generally used in baked goods, meats and salads. Basil– Quite possibly the most popular herb used in kitchens today, Basil is a sweet and tangy dark green leaf that is most commonly used in Italian kitchens. Basil is great for marinating meats and added to sauces and vegetable dishes. ​Bay Laurel – Bay can be used dry and fresh and is most commonly used in soups, stews, and spice blends. ​Borage – Young borage leaves have a cucumber-like taste and are most commonly used in salads and cold soups. This is a very versatile herb as the fresh flowers are candied and used in cocktails and desserts. ​Burnet – The fresh leaves of the burnet plant have a cucumber taste and they are used to season salads, soups, spreads, and dressings. ​Chives – Chives have a distinct onion flavor and are part of the onion family. The leaves are used in salads and as a crisp seasoning. ​Coriander – This is a spicy herb used in curries and most Indian cuisines. Coriander is also a good addition in stuffing’s and salsas. ​Fennel – Another great herb used in fish dishes is Fennel. This is an unusual herb as the entire plant can be used in sauces and to season meat and fish dishes. ​Dill – This herb is a great pairing with fish and meats, the leaves can be used fresh in salads and the seeds of this versatile herb are used for dill pickles. ​Majoram – This petite herb has a lemon flavor and the leaves are usually used dried or fresh as a seasoning for meat and chicken dishes. Sage – Sage is an extremely woody herb that is used fresh or dried in stuffing or in poultry dishes, however, this herb can be used in most dishes as it is a particularly hardy herb. ​Tarragon – This leafy delight is the main ingredient in Tartare sauce, served as a side for fish dishes. The leaves used fresh or dried are a fantastic accompaniment to seafood dishes. Verbena – Verbena is a herb that is mainly used only in jellies and beverages as it has a pungent lemon flavor and doesn’t really pair well with savory dishes. Basil – As mentioned as versatile for its culinary purposes, this herb happens to be versatile for its medicinal purposes as well. Basil can be made into a paste for cuts and scrapes as well as brewed into a tea and used to combat flatulence. Chamomile – The flowers of the chamomile plant can be brewed as a tea and used to relieve indigestion and colic as well as tension and anxiety. 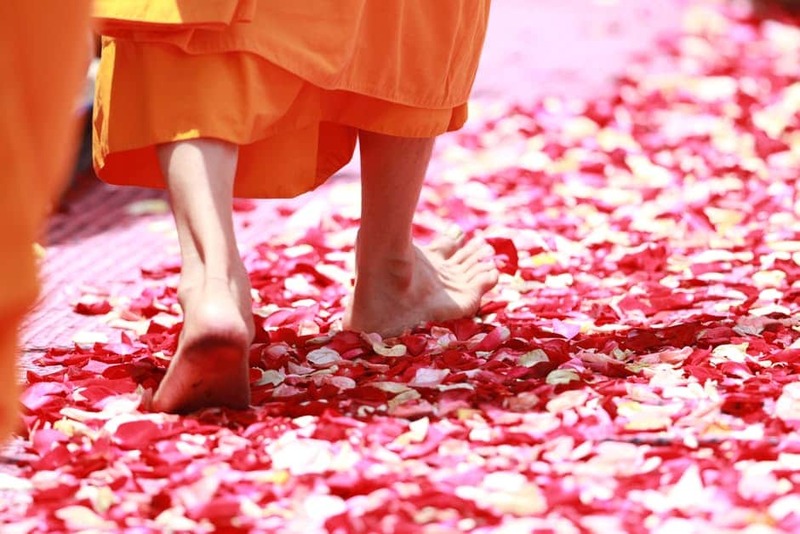 The flowers can also be ground into a paste and applied to skin inflammations and irritations. 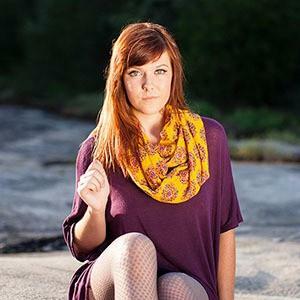 ​Echinacea – It is common knowledge that Echinacea assists with colds and flu. This power plant can also be used to significantly boost the immune system, brew this flower and its leaves into a soothing tea and enjoy the benefits. ​Marigold – These yellow and orange flowers are extremely helpful for sunburn, and should be made into a paste to assist with skin blemishes and acne. The Marigold is also known to assist with digestive problems. ​Parsley – Did your grandmother ever tell you that once you’ve enjoyed a delicious garlic bread you should chew on some parsley? Well, she was right. Parsley has been known to combat bad breath and also assists in relieving flatulence. ​Peppermint – Peppermint tea is not only refreshingly tasty, but it also helps to soothe minor head aches and combats nausea and helps streamline digestion. ​Rosemary – Rosemary brewed into a tea, or perhaps added to your favorite herbal tea can significantly help memory and concentration. ​Sage – This woody herb assists inflammation in the mouth and throat. When you feel that scratchy throat coming on and those mouth sores appearing, brew a sage tea and gargle with it. You should feel almost instant relief. ​Thyme – Thyme is not only a delicious herb or a pretty flower. It is also an extremely strong antiseptic. This herb helps relieve coughs and congestion, so why not add it to your sage tea and feel your flu melting away. ​St. John’s Wort – Feeling blue? Why not stop by your local health store and purchase a few St. John’s wort capsules? Taking this herb in its concentrated form can have significant benefits when it comes to fighting depression. ​Watercress – Watercress is a herb that can be used in keeping the cardiovascular running smoothly, as well as promoting thyroid health. Herbal teas – Herbal teas are a modern idea based on old practices. Herbal teas have amazing health benefits, yet they also taste spectacular and can be made either as a nice afternoon treat or as a benefit to your health. Lemon Verbena – Lemon verbena teas can be brewed to aid digestive problems and it is well known that the citrus aspect of this fragrant herb helps to break down fats in the digestive tract. Brew a soothing cup of this lemony delight when you feel you need that extra bit of assistance or as a simple delight to your taste buds. Nettle – Nettle tea sounds like an awfully unusual idea as nettles are not known for their taste. Nettles are rich in minerals and are a spectacular source of Iron and Calcium and it is best brewed when you are feeling run down. ​Dandelion – Brewing a tea out of Dandelion flowers and leaves is extremely beneficial to boost your immune system. The dandelion is rich in Vitamin A and C, and Iron as well as potassium. Ginseng – Ginseng is a herb most known as an energy provider, therefore brewing a pot of Ginseng tea is best known to stimulate vitality. Parsley – Parsley tea sounds like an absolutely bizarre concept altogether, but it has been known to have superb diuretic effects and significantly improves kidney function. Try pairing this brew with some lemon verbena for that extra kick. 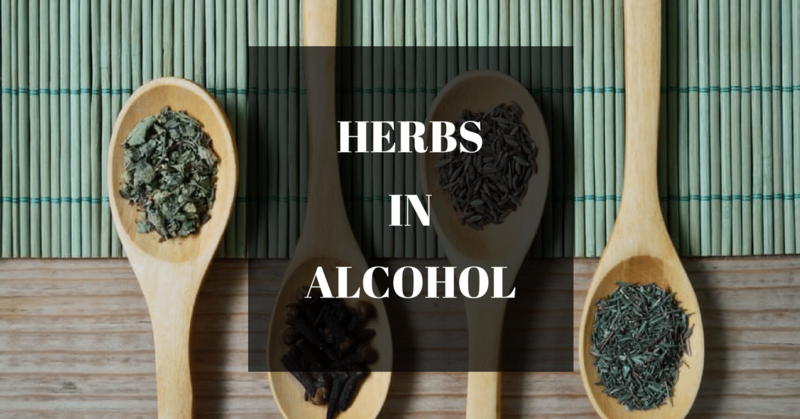 Traditional alcoholic beverages such as Gluhwein and Marjoram Beer incorporate herbs and spices to significantly add to their flavor. Gluhwein – A mulled wine recipe that includes cinnamon, cloves, star anise, and ginger. This traditional recipe would not be what it is without this fragrant bouquet of spices. Marjoram Beer – A herby beer that is brewed using Marjoram which is the essential ingredient in this fragrant beer. Mint Julep – A mint Julep is a cool, refreshing drink comprised of Gin and Mint and would not be the drink it is without the star ingredient which is, of course, mint. Cinnamon – A reddish-brown spice that has a significantly bittersweet flavor. This spice is great when used in baked goods as well as adding a certain earthiness to stews and curries. Cloves – This spice is rich and sweet and when it is cooking it reminds you of the holidays. 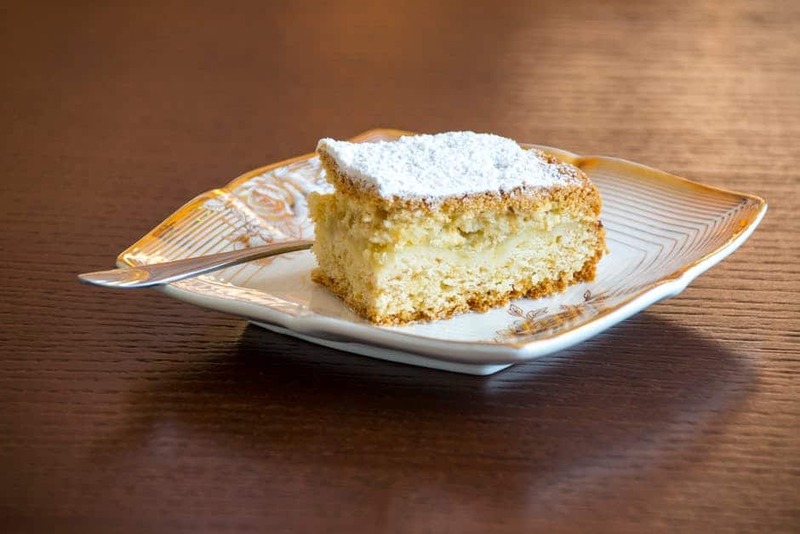 Usually used in baking to add a fullness of flavor. 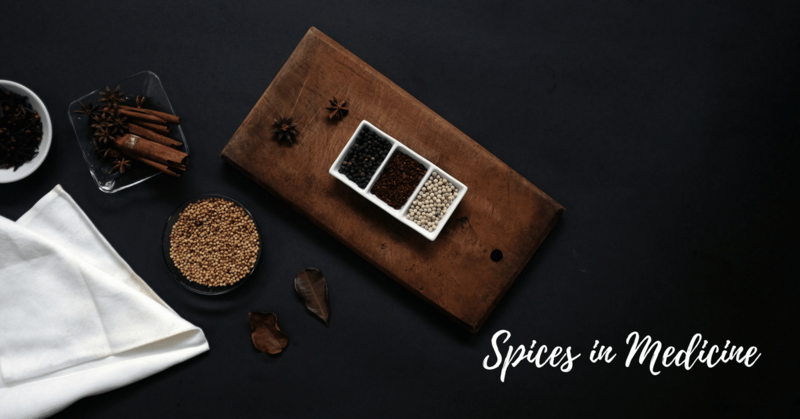 ​Cumin – This mellow, aromatic spice is usually used in Middle Eastern cooking and is absolutely essential when making curry. ​Ground Ginger – Ginger is one of the base ingredients in Thai cooking and is so versatile that it can be used in just about anything from baked gingerbread to Thai green curry. ​Nutmeg – Although this spice resembles a walnut, it is in fact used to add a delicate, warm flavor to spinach and squash and is, of course, essential in most baked goods. ​Paprika – Paprika is a powder made from ground sweet red peppers. Hungarian Paprika is the most popular version of this spice, however, many other versions are readily available. This roasted spice is a great seasoning for meat and fish dishes and is also an excellent garnish. 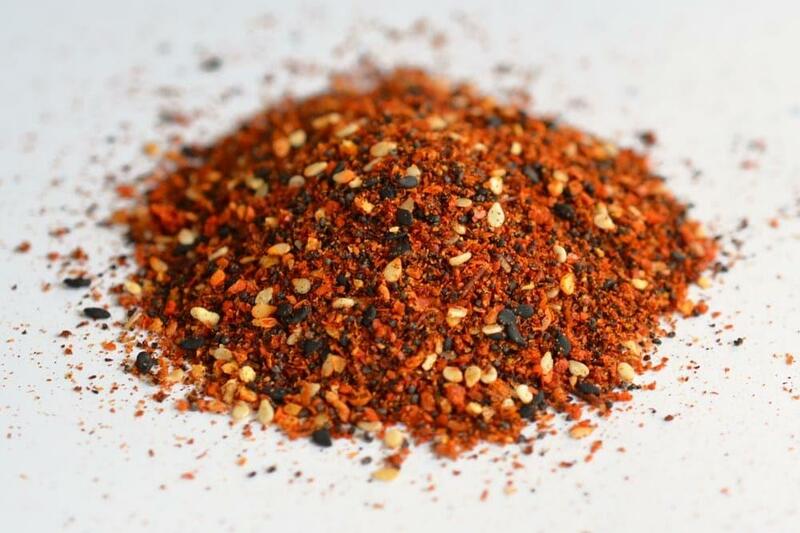 ​Cayenne Pepper – This spice is made from ground tropical chilies. It is extremely hot and spicy and is used as a base in most curries. ​Turmeric – If you aren’t sure what this spice is, just think of that yellow rice you receive with your curry at your local take away. Turmeric is a bitter spice, made from the root of the plant. It is used to flavor and color food and is most commonly used in Indian cuisine. ​Cardamom – This little treasure is one of the main ingredients in Chai tea. It is usually used in Scandinavian and Indian dishes. Star Anise – The appearance is in the name of this spice, it resembles a star and has a pungent Licorice flavor and is used in most Chinese and Indian cuisine. It is also used in cakes, cookies and stewed fruit. Cinnamon – This spice is essential in lowering blood sugar levels and also assists in combating Urinary Tract Infections. Cayenne – This hot spice promotes circulation and boosts your metabolism, drink an infusion of hot water, lemon, and cayenne pepper in the evenings before bed. ​Cloves – Cloves are Anti-Fungal and Anti-Microbial, and can be used in a paste to help heal wounds. Cloves also assist with digestive health and if you are experiencing dental pain, rubbing cloves on the affected area will numb the pain. ​Cardamom – When brewed as a tea, Cardamom prevents stomach pain and assists with nausea, vomiting, and indigestion. This tea also helps cut through phlegm, relieving coughs. Cumin – One of the spices that are extremely high in anti-oxidants, has anti-septic properties and assists with insomnia. ​Turmeric – Turmeric is a natural antibiotic and greatly impacts auto-immune related inflammation and pain. When you feel flu creeping up on you, make a brew on turmeric, honey and lemon in hot water as an assistance in combating your flu. Parsley﻿﻿﻿ – When parsley is used externally it can relieve severe itching. It is also known as a diuretic and can drastically improve kidney function. ​Fenugreek – This Mediterranean herb is used to relieve menstrual distress and can also be used for anti-inflammatory purposes. This spice helps improve cholesterol and is beneficial for heart health. ​Fennel Seeds – This bitter spice can be used to aid digestion as well as to freshen breath and help with inflammation in the mouth. 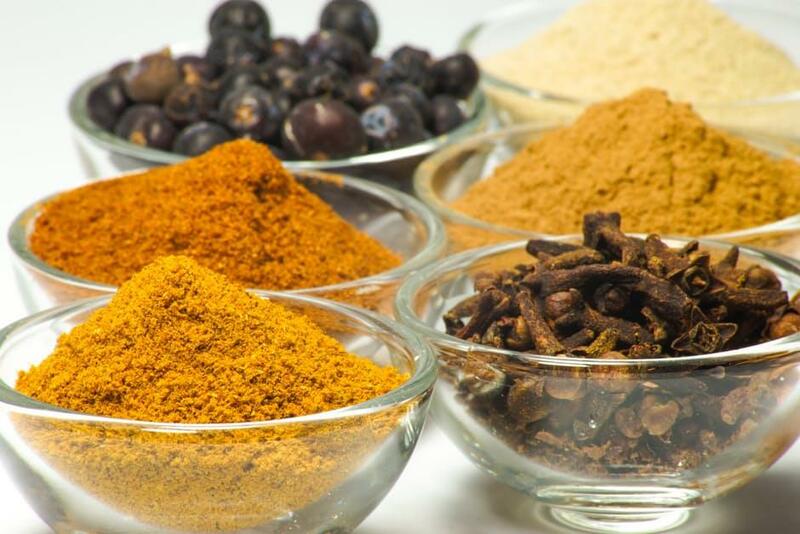 In Medieval times, various spices were used to preserve food as refrigeration was not invented. When preservatives are added to foods, they are most often a blend of spices, this is the reason so much of the meat you buy that is already marinated, or even the bag of crisps you purchase has already got the flavor in it. The usual blend of preservation spices includes salt, pepper, cumin, cinnamon and cayenne. This blend is usually added to food to preserve it and prevent micro bacteria from penetrating the food. It is safe to say that most spices are extremely versatile and should be a staple in ever grocery cupboard. 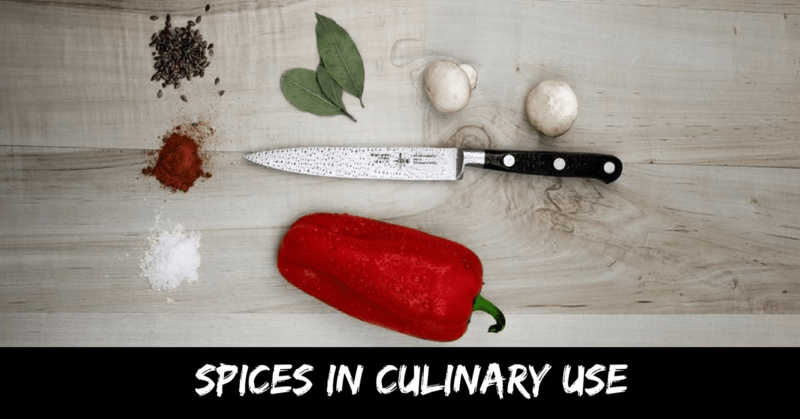 While most people use spices in their everyday cooking, there are also a variety of spice combinations used to achieve distinctive flavors in most well-known dishes. Dukkah – Dukkah is an Egyptian blend of spices that is usually used when cooking middle-eastern cuisine. This gorgeous, earthy spice combination is a mix of toasted nuts, seeds and of course spices. 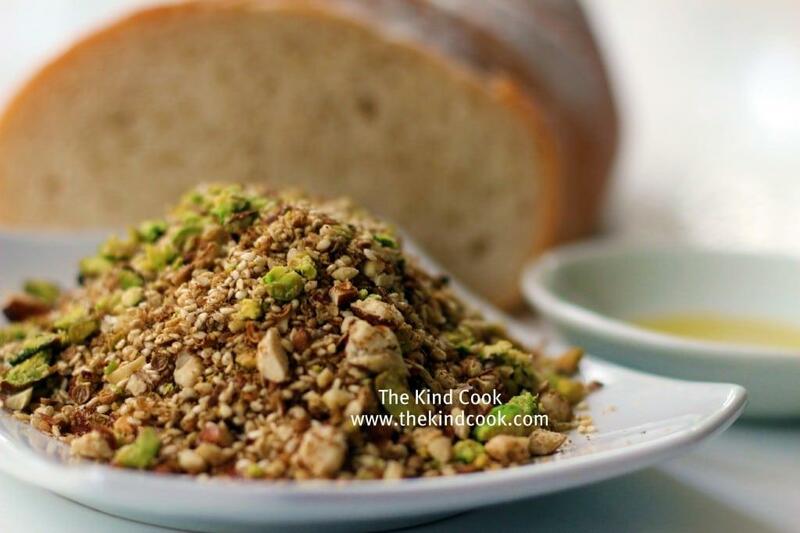 Hazelnuts, Sesame seeds, coriander, and cumin are the main ingredients in Dukkah. 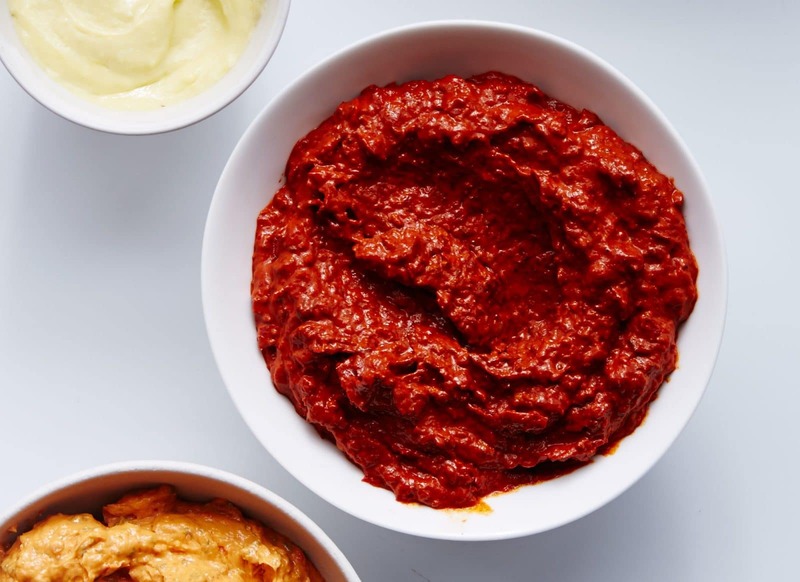 Harissa – Harissa is a paste used most often as a base in Moroccan cuisine. Harissa consists of Roasted red peppers, Baklouti peppers, Serrano peppers, garlic, coriander seeds, caraway seeds and olive oil. This vibrant red paste gives a unique flavor to meat and poultry dishes. Togarashi – This is more commonly known as Japanese Seven Spice, and is used in most Japanese cooking, pairing well with fish and poultry. Togarashi consists of Black Peppercorns, Garlic, Poppy Seeds, Sesame seeds, flaked Nori (Seaweed), ground Chile pepper and dried tangerine peel. K﻿hmeli ﻿﻿﻿﻿﻿﻿Sun﻿el﻿i﻿﻿﻿﻿﻿ – This is a Georgian spice blend used mostly in Chicken dishes and consists of Fenugreek, Coriander, Dill and Black peppercorns. It is a bitter spice blend that is warm and nutty. 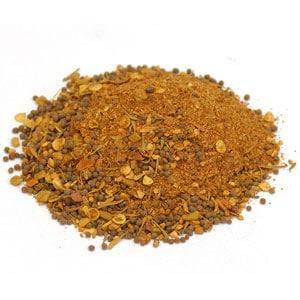 Garam masala – A wonderful Indian spice blend used as a base in most curry dishes. Garam Masala consists of Black peppercorns, Cloves, Cinnamon, Nutmeg, Black Cardamom pods, cumin and bay leaf. You will find this spice blend in most Indian households. 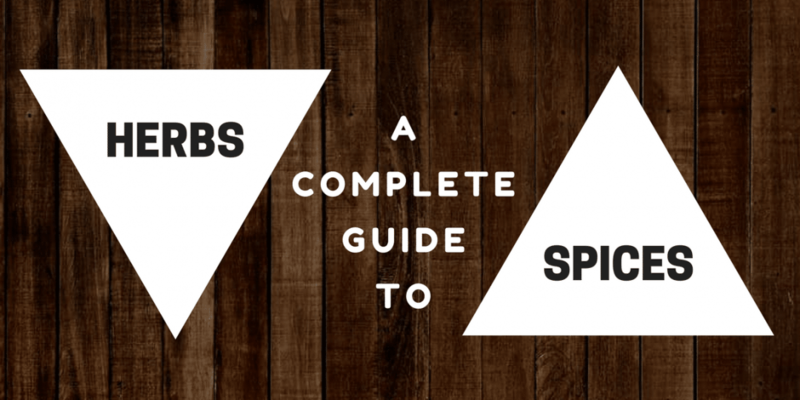 Jerk Spice – Ever heard of Jerk Chicken? This is a famous Jamaican dish and of course relies on the spice blend that is, Jerk Spice. This spicy mixture consists of red and black peppercorns, allspice, cinnamon and thyme and can ultimately add that extra kick to your meal. Pumpkin Pie Spice – In all American households, Mom has definitely got a pumpkin pie recipe. The essential ingredient in this is Pumpkin pie spice. This blend of spices consists of Cinnamon, Nutmeg, Cloves, and Ginger. An infusion of Rosemary, Garlic, and Thyme in boiling water will repel most pesky insects. Make this infusion by letting the herbs steep in the water for approximately five minutes. This is a much more natural insect repellant and is completely void of all chemicals. Making a paste of rosemary, tea tree, and garlic will assist as a very effective treatment for Lice and nits. Apply to the scalp and allow to sit for about twenty minutes and then thoroughly rinse. The lice are repelled by this blend of spices and will soon die off. Making an infusion of Lavender, by steeping a bouquet of the herb in a jug of boiling water overnight, will serve as an excellent furniture polish. Once you have the infusion, using a soft cloth, apply this lavender infusion to your furniture, and be astounded by the amazing results. This is, of course, an all-natural polish and will not cause any damage to your precious items of furniture. Do your plants have pesky worms and insects that you cannot get rid of? The most effective way of getting rid of these creatures is not to use poison as this may kill your plants. Boil a jug of water and add at least one tablespoon of cayenne pepper to this water. Once the water has cooled, decant this into a spray bottle and spray the infusion onto your plants where they are worst affected. You will see the benefits of this amazing remedy within hours and you will have slept better knowing that you have not used brutal poison on your plants or the environment. It is safe to say that Herbs and spices have many uses and benefits, and it will do well for you to be one hundred percent informed about these magic little spices and herbs. While it has always been common knowledge as to the uses of these in cooking. 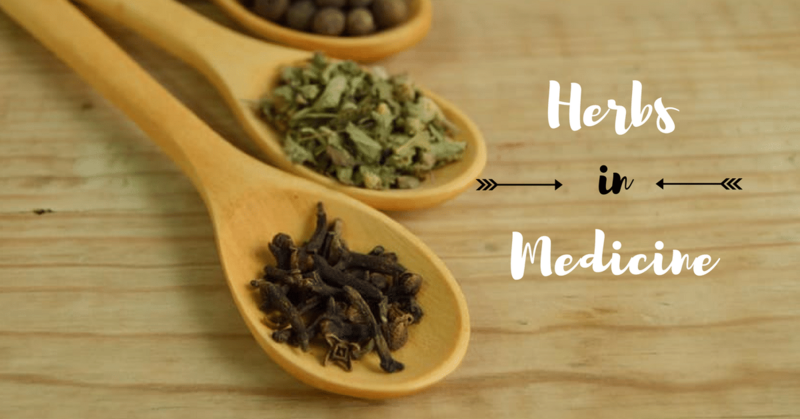 It has been a bit of a hidden secret that these Herbs and Spices also have fantastic medicinal benefits. 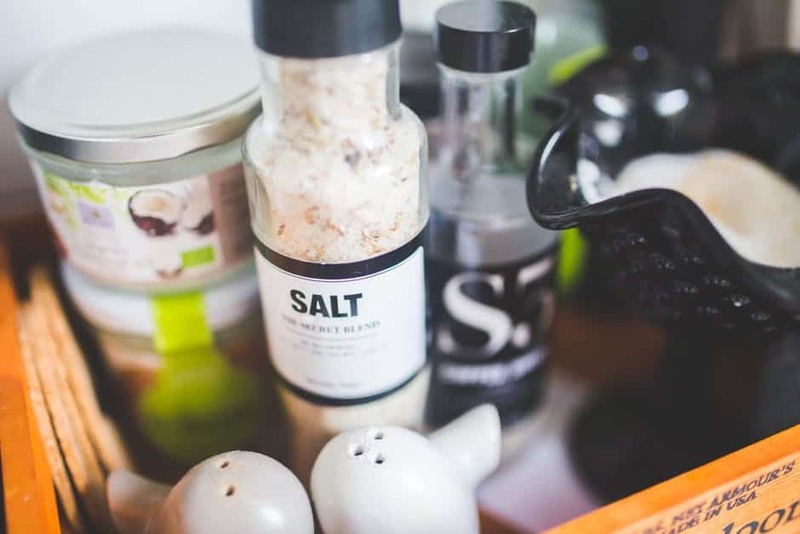 Not only are these Herbs and Spices used for the above purposes, they can also be used for many general household tips and tricks. In older times, many people believed in the power of herbs and spices to ward off evil or boost bravery. While this may sound ludicrous in today’s day and age, let’s explore how herbs and spices were used in rituals. Basil – This has got to be the most well-used herb on the planet. Basil was believed to be a charm against evil, and people used to place it alongside grave sites to ward off evil spirits and send the dearly departed off in a peaceful manner. Cloves – In Victorian culture, a clove tree was planted to mark the occasion of a child’s birth, it is not known why this originated but it seems a great way to grow cloves for your kitchen. ​Mint – Mint was a well-used herb in medieval times by priests that were performing exorcisms and mystics that prophesied. ​Fennel – In roman times, Fennel was symbolic of courage and roman gladiators were known to eat the seeds before entering the colosseum for a fight. ​Garlic – Anyone that has ever watched a Vampire movie will be well aware that it is said that Garlic wards of vampires, whether there is any truth to this is not known. Thyme – Roman soldiers believed that Thyme boosted their bravery. They used to sprinkle fresh thyme in their bath water, believing that they would be braver once exiting the bath. ​Turmeric – Turmeric is used in Hindu wedding celebrations, the bride has a paste of turmeric ceremoniously drawn onto her hands and face, symbolic of fertility. Sage – Sage made into a bundle is often lit and used to ward off evil spirits. Many high priests and mystics would walk around seemingly haunted houses, burning sage and soothsaying to rid the house of evil.